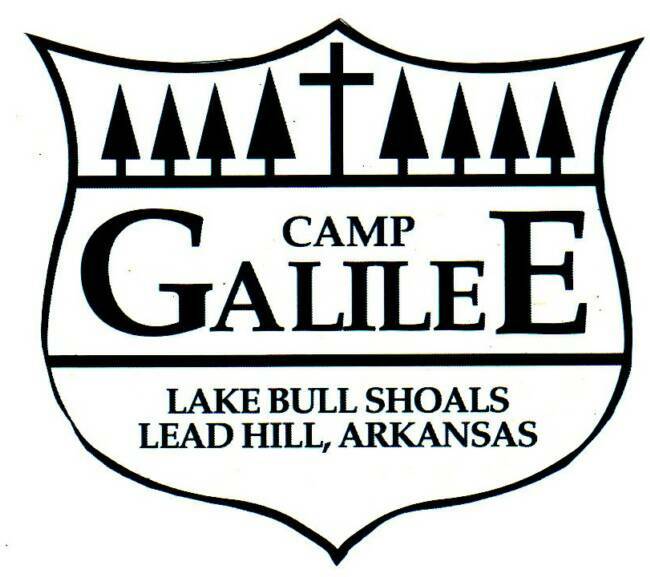 Please email info@campgalilee.net for accurate availability, as we try to keep our calendar current. However, occasionally there may be dates booked, that do not show up on the website. This calendar is meant to be a general guideline for guests looking to book with us!